Beer + whiskey = match made in heaven! 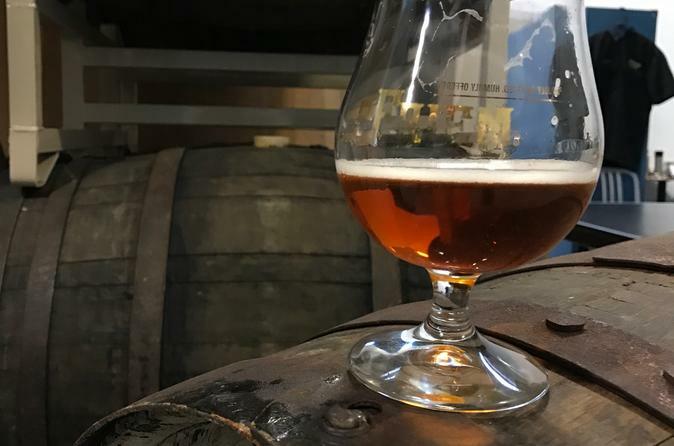 This tour visits a brewery, distillery and Portland favorite dinner spot for a beer + whiskey pairing dinner. Beer and whiskey are surprisingly similar in ingredients and process, in fact you have to make beer to make whiskey! Learn about each of them first and then we'll bring them together for a final beer & whiskey pairing dinner. We'll start at a brewery first to learn about the ingredients and brewing process for beer and taste a variety of styles. Next we'll head to a distillery where they take the whiskey wash (beer) to the next level by distilling it into a spirit. Go behind the scenes to see the action from beer to product and packaging to final product. Last, we'll bring it all together for a full beer + whiskey pairing dinner.